Great post - love the ways to build on the upper body, but mostly love that body strength needs to come first. This is a great post. Do you have this in another form? Or would you mind if I copied it (and give you full credit) I think this would be so good for the parents of my toddler/preschool kiddos that I care for. Thanks so much! 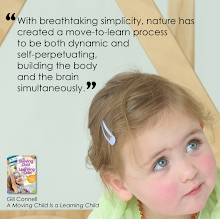 Yes, I think we can all get too wrapped up in seeing progressing with handwriting, forgetting there are so many other elements that go into it besides learning our letters. Jen, we can provide the post for you as a PDF if that suit your needs? What are the ages of the kids you look after? yes me too please. Also for a preschool. Would you be able to send a PDF version for us to publish on our website too please? Thanks for such a useful resource! Great post. With writing being taught at such a young age many teachers and parents lose sight of what needs to come first. Occupational and physical therapists are always explaining this. Thanks for the well written explanation. This is a great post, just wondering if you have any references? From the language this comes from occupational therapy but wanted to see about specific resources for our school resource list. Thanks for posting them! Thank you for this fantastic post! Love the clear connection between small and large motor. 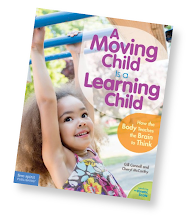 Your ideas to explore and strengthen our muscles/motor are wonderful! Thanks again. Love it! 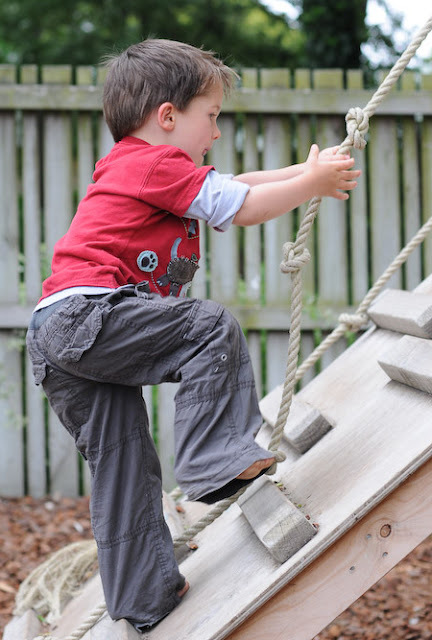 Physical development promotes more than just running, jumping, grasping and reaching! We should encourage ECE practitioners and parents to look at the 'bigger picture'. Awesome post! Great article! My son recently started receiving OT, due to weakened muscles in the shoulder/ chest. He was having trouble gripping a pencil and using scissors. Prior to my sons difficulties, I never realized the connection between these muscle groups. Great article and great resource for parents. love this - just tweeted. You gave so much information! Also good for #spd kiddos. 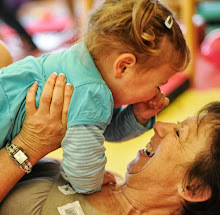 This is a great post for parents and preschool teachers! Wow you always have great information for typical kids but so insightful too me when I think about my girl with serious motor control issues. I love it. I shared your blog with my daughters physiotherapist here in canada she studied in South Africa and spent time in New Zealand and had taught a course in your methods years ago . She is the best therapist too. She is the reason my daughter is walking her and CME therapy. Sherry - So glad you find the blog useful. If there are any other topics you'd like us to write about, please let us know. And I'm so glad to hear CME therapy is working so well for your little one! 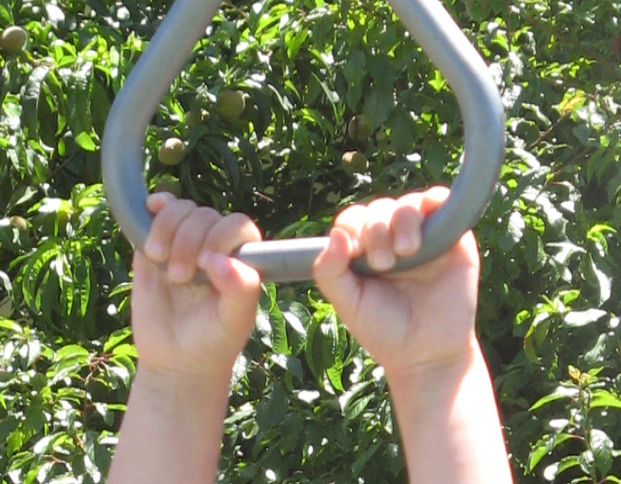 I really love the monkey bars and have seen how beneficial they are to the children's learning. The children 'get it' they feel that they are getting stronger and really take on the challenge of getting from one end to the other and they love to celebrate their success! I just wish the parents would 'get it too'. I keep on keeping on and passing on all your wonderful information. I too would love to have this as a PDF so that I can pass it on to our families. Thanks again you are an inspiration! Love the post. We talk to parents a lot about gross motor development and how it relates to all other areas. Love how you explained it on your blog. I would love this as a pdf, too.. I teach ECE to high school students and we run a Pre-K in our classroom. 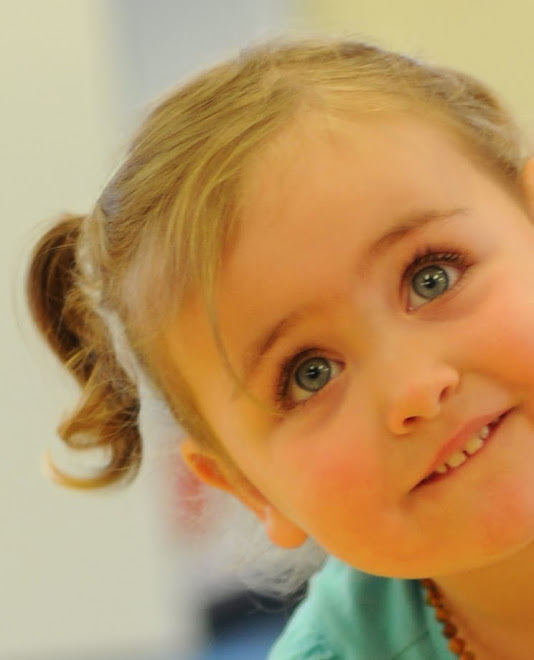 This information is so important and fundamental to how children learn. Thanks! Fab, thanks for this. And one for me to remember the next time mine are monkeying around climbing the stairs using the bannisters! Of course, there are so many different variables with each child, it's difficult to pinpoint why she is developing in this way. One possible explanation is what we call "splinter skills" -- when a child likes doing something so much, such as art and writing, she focuses on that and ignores other types of play. This doesn't mean that her upper body strength won't develop, it's just not quite there yet. The trick in these situations is to make the skill you want to encourage more fun. If wheelbarrow races and crab walking aren't for her, try easier variations to help her build her confidence and ability. For instance, if you hold her at her waist during a wheelbarrow game, there will be less weight on her arms which will make it easier and more fun for her. Likewise, there's no rule that says you can't crab walk with your seat on the ground until she builds up her strength. Also, you may want to "disguise" upper body activity inside of other games. Rough 'n tumble roughhousing is great for pushing and pulling and learning about her own strength. Group games like tug of war will require her to use her upper body strength, and because she's not alone will take any pressure off of her if she's feeling insecure. And consider introducing gardening. The simple act of digging in the dirt, carrying pots, plants, watering cans, etc., are all great muscle conditioning activities. Please keep us posted on her progress and let us know if you have any other questions. Thanks! Brilliant post, thanks for sharing! Linked back in this week's Outdoor Play linky! Would love for you to come share some of your thoughts there any time! Great posts!! Just reposted this to my blog!! Really enjoyed it! Would love for you to follow me @ www.toddlerbedandmore.blogspot.com! What an amazing post! I think that a lot of parents forget (or don't know) how important gross motor play is for later fine motor development. I'm going to pin and share this post everywhere! Thank you! Wonderful post! Could I get this in PDF format too? Just incredible. As a teacher and a parent this article is a wonderful resource. I know this was posted a while ago, but if you're still checking posts, I'm a teacher who would love this in PDF as well. Thank you! I love this post. 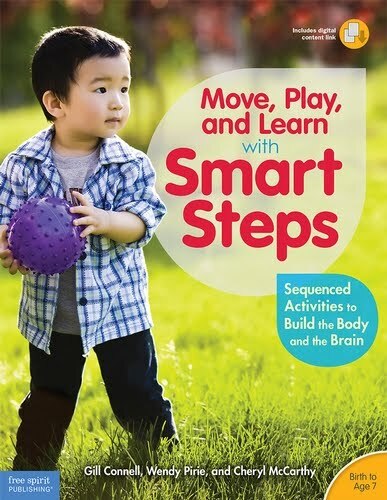 It is so appropriate for my little boy who struggles with his fine and gross motor skills. I think the parents on my course would be interested in the information and I would want to give you the credit...please can I have a pdf copy too?! Thank you very much for the excellent article. I have a 2 years and 9 months old son and he loves wheelbarrowing. 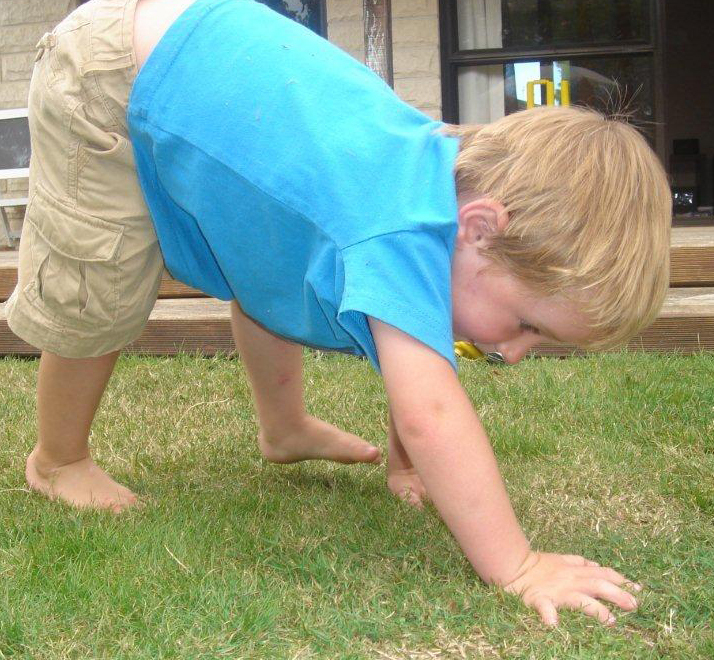 Crab walking and caterpillar walking sounds fun too!! WOW!!! Love this article and am so glad I found it!!! Is there any way I can get a PDF version to share with my colleagues and administrators? I love this. 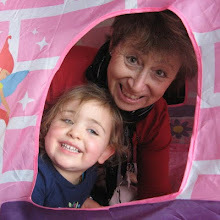 I am working on a potential workshop to be presented to other nannies and possibly to others who are part of caring for children birth to age 8, may I use some of your points as reference please. Are there any studies that support this? I can't help but feel this is a big load of crap. I was one of those kids that loved hanging off the monkey bars. My friends and I would challenge each other to stay on the longest which could last entire recesses. 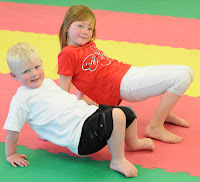 All those pictures above of children doing exercises, i also enjoyed doing. However, my hand writing was atrocious and still is to some degree. I don't believe that by hanging from the monkey bars will improve your hand writing, but I do agree it is an important tool in helping it get better. Now, working on my masters in architecture, I have learned that it is only by practicing to draw the letters, not write them that will improve your hand writing. You are correct that monkey bars will not directly improve handwriting but these core activities do prepare the body to be doing fine motor precision activities with less fatigue and more control. To be a good hadnwriter you need to have a specific motor plan for each letter that is explicitly taught and practised. When parents or daycare teachers insist on print before the hand is ready for precision control, an inefficent grasp is encouraged. But print or cursive itself needs motor plans; often this is left to chance or to the child himself to figure out. Classrooms spend less and less time on teaching this skill, thinking it is not as important as literacy. The two go together. When a letter is written a different way each time or with various start points, the result is often messy looking and does not have "fluidity". As well, the child masters different forms at different ages, eg. diagonal lines are difficult up until specific age;if letters with diagonals are learned before this age, they will be perceived and practiced as vertical lines instead of as diagonals. Letters that cross midline , like T will be difficult also. There is an optimal time for everything. If you are "drawing" the letters, it should be with the corect motor plan, doing it slowly until mastered and then working for speed. I work with students teaching handwriting/printing skills. For Anonymous: I suspect that you had the gross motor skills development subset in developing writing skills but yes, writing as drawing letters can also help a lot. It is a different subset. The young girl mentioned above with weak upper body strength likely had that subset without the gross motor one. One skill set has SO many subskills, and each helps. I am 37 years old and I have terrible penmanship. I try very hard to form the letters properly, but it always looks terrible. I can type 70 WPM as a result. I am going to try some caterpillar walking to see if that improves things. :) Great article...my poor handwriting has always been a mystery to me. I think I have some clues now. Such music to my ears! and the rest of my body. I am in the business of providing on the field fitness training to young athletes who play high caliber sports - teens, mostly. Ironically, 2 things I often use are the "wheelbarrow" and the "crab walk." Kids of all ages still learn by moving. And core strength does allow the soccer finesse to come out and play. Thanks for the excellent post. A wonderful post. Please don't stop there. Put these ideas in a separate list and keep adding to it. Maybe you could even accept submissions. I often need a spur of the moment activity, and it would be great to have a regular place to turn to. thanks again for a great post. Hi. 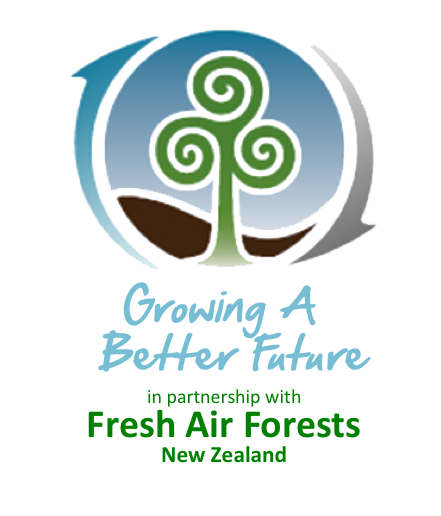 You can visit this link where you can fill out PDF form, save it, fax it, and email it. What a wonderful informative post. It was a refreshing read, I think sometimes parents and early years workers put to much emphasis on being able to hold a pencil and write their name. I had 2 scares on the monkey bars and broke my arm twice when I was young. This article is making me wonder if maybe my lack of upper body strength, or just the childhood trauma itself, could be factors relating to why my handwriting never did develop like all the other kids. In fact its still something I struggle with. Anyone have any opinions on if it's too late to monkey around? So happy to have found this - your response from June 22, 2011 could have been directed at my own 6-year old daughter. Splinter skills, for sure! Glad to have words for this, and able to explain to her in a way she can hear without feeling bad. Now, off to do wheelbarrows! Why do doctors have bad handwriting? This is so true. In H.P.P. they talk about the learning pyramid. Physical skills are at the bottom followed by Oral Language and Reading and Writing are at the top. Your blog is my favorite blog about the School Assembly Tour it's nice style. I’ve been teaching Judo to 3-4 year olds now for about 14 Years. We have 120 3-4 year olds each week. When I started I used to do a lot of jumping, hopping side stepping in trying to build coordination but in the last 5 years I’ve found that by developing their overall core and body strength everything else including coordination just happens. I do have trouble with older kids starting at 7-8 yrs of age having trouble in gripping a Judo suit. When I ask them to grip the jacket they just pinch it and can’t hold on. 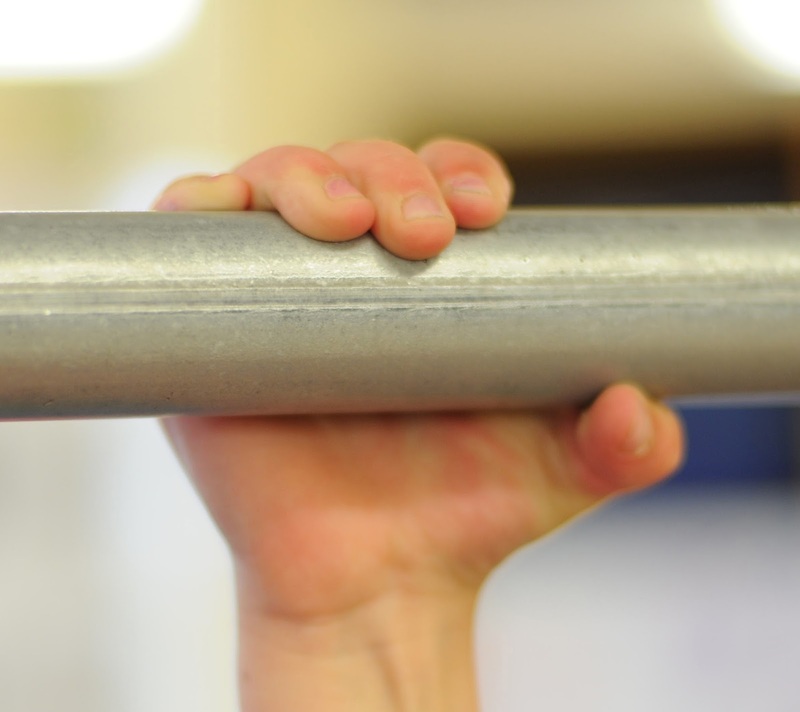 I’ve also found that in the last 5-6 years the level of physicality of the children we are teaching is getting worse. I’m not sure if that’s a community thing or we just attract the kids who can’t play ball sports because they haven’t got the coordination to do so. Thanks for sharing such an nice post..